Custom sized wafer carriers for low volume production, made of chemical resistant PTFE or PP, sizes 4" to 8"
SMS gate is used for supervision of empty barrels in CDS (Chemical Delivery System) and sending SMS notifications according to set parameters. Advanced dissolved gas applications provide alternatives to conventional etching using acids. 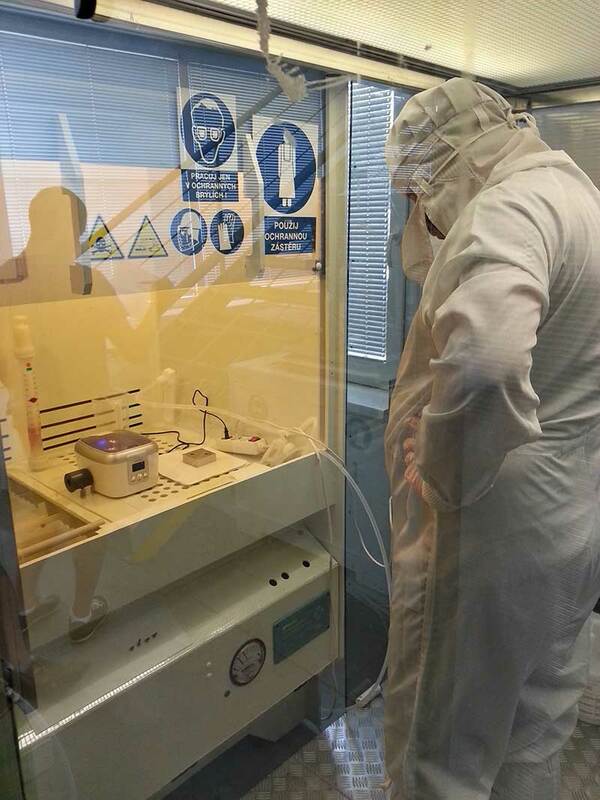 Demonstration of processes and equipment within the CSVG fab in class 10 cleanroom environment. Reduce water usage. Better cleaning for improved yields. Improve rinse effect. Improve troughput. 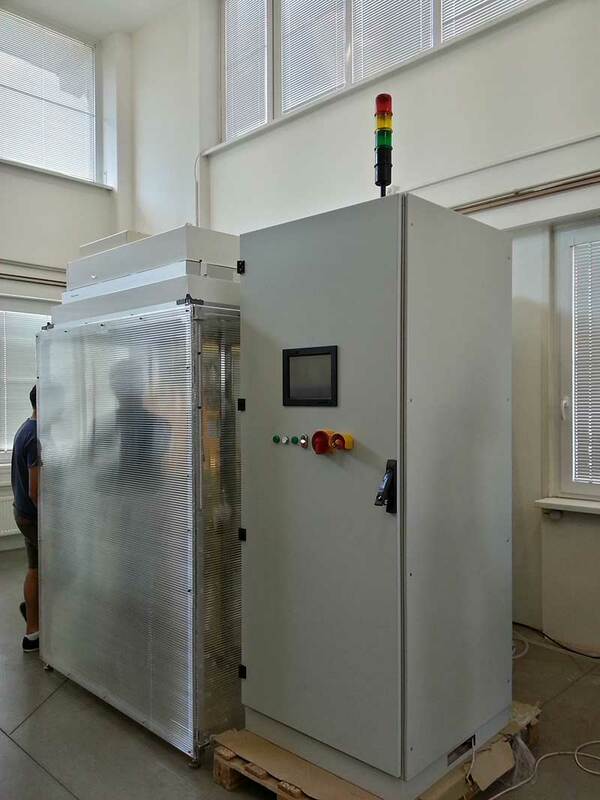 Output temperature up to 95 °C. Sizes for any applications. 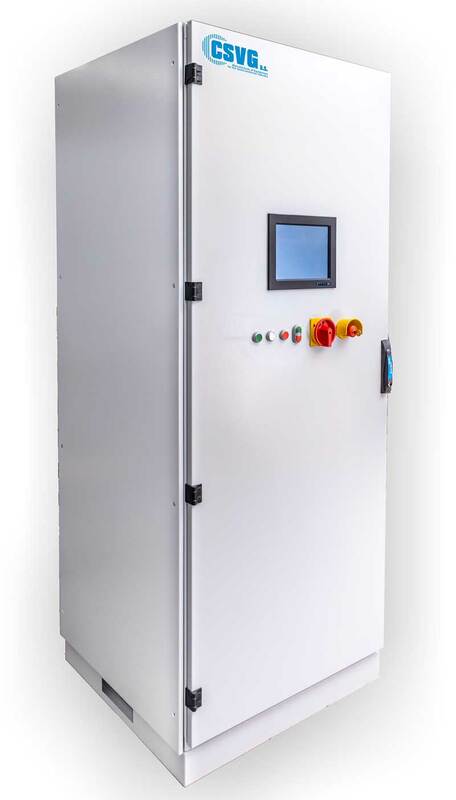 Most of our systems are equipped by modern touchscreen displays with intuitive interface. Production of high purity DI water with controlled concentrations of dissolved hydrogen in the water. 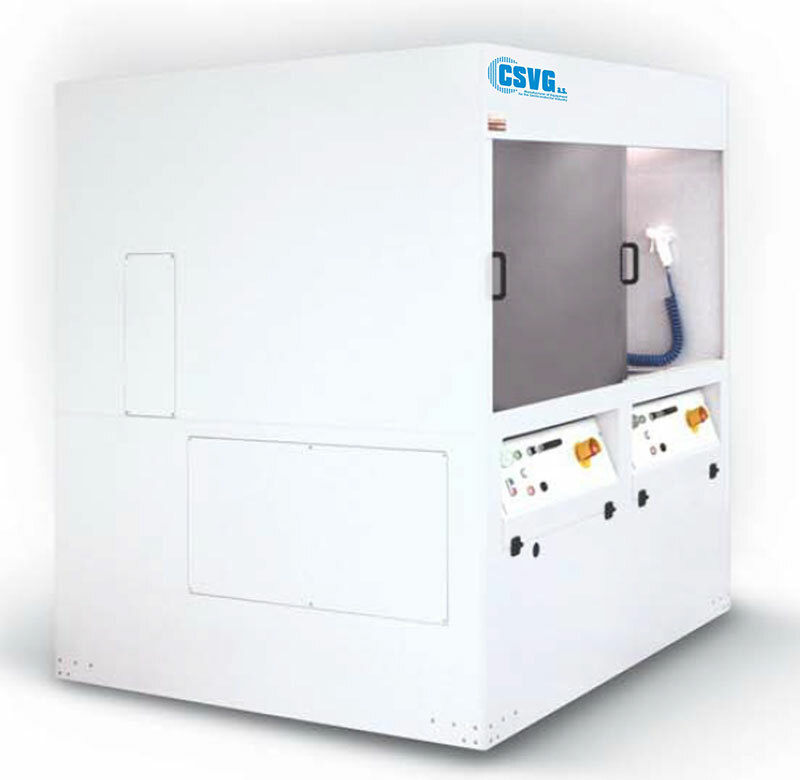 The device can be used in the production of semiconductors and displays for the cleaning of surfaces without the use of chemicals. Refurbished parts, new control systems, 2-year warranty for a fraction of the cost. FSI Mercury, Titan and many more. All our machines meet strict safety criterias based on advanced control systems, interlocks and improved design. Advanced design with easily accessible parts for regular maintenance. 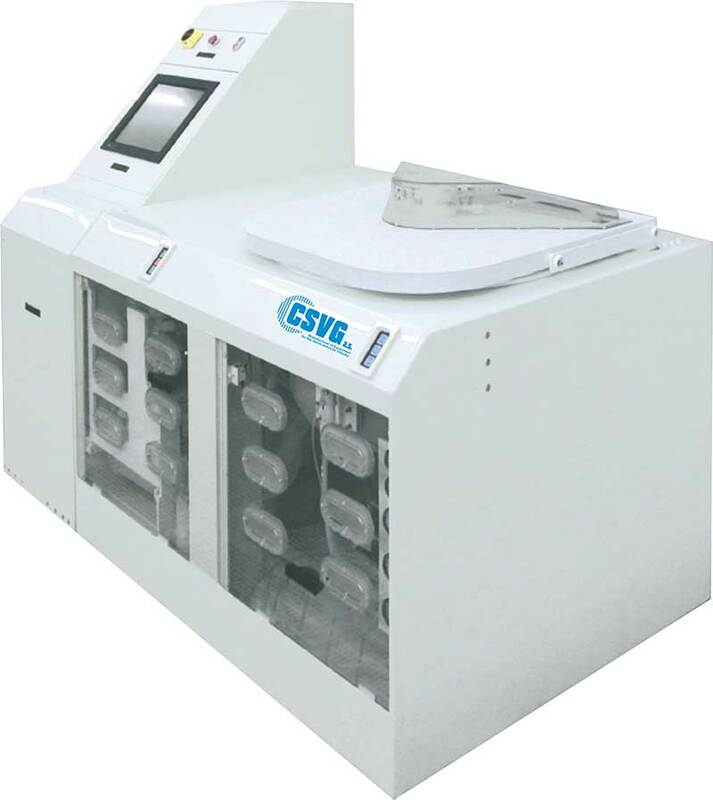 CSVG use only top quality materials from leading manufacturers and distributors in certain areas of industry. 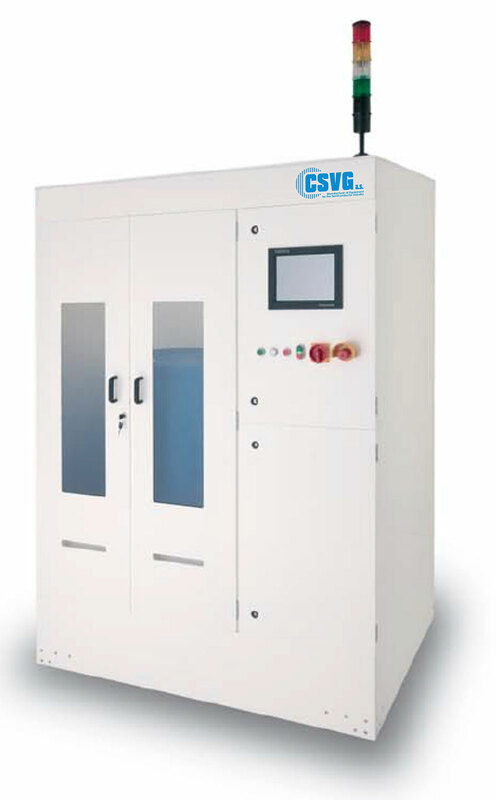 The CSVG a.s. company is a manufacturer of equipment for wet chemical processes for top - class semiconductor technologies and ultrapure chemical applications. Our domain is a complex solution of washing, etching, drying, including chemical distribution system, heating of DI water and all other chemical solutions. 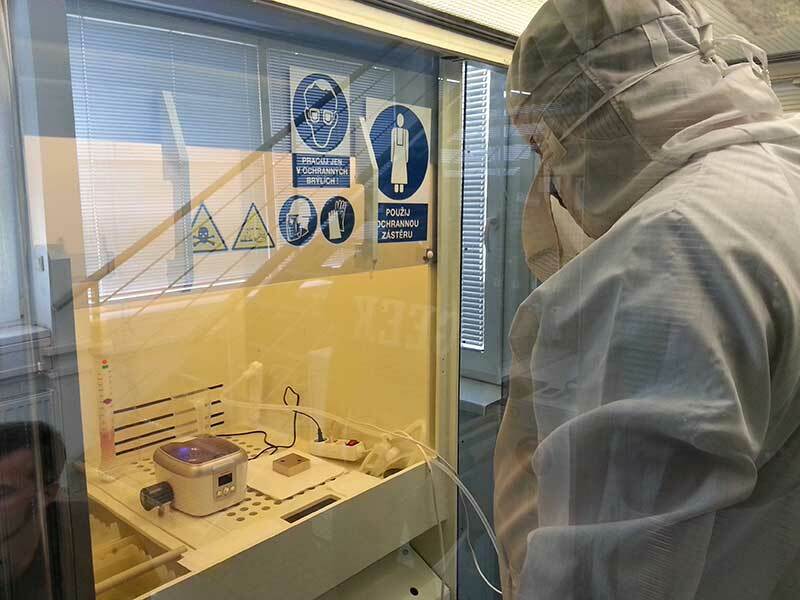 Our team of experts with over 20 years of experience in semiconductor industry problematics can find solution for individual production problems right in your fab. Systems for industrial automation for the semiconductor industry, systems for the production of solar cells, displays, hard disk drives, MEMS and devices for chemical laboratories such as digesters or storage and transfer cases. 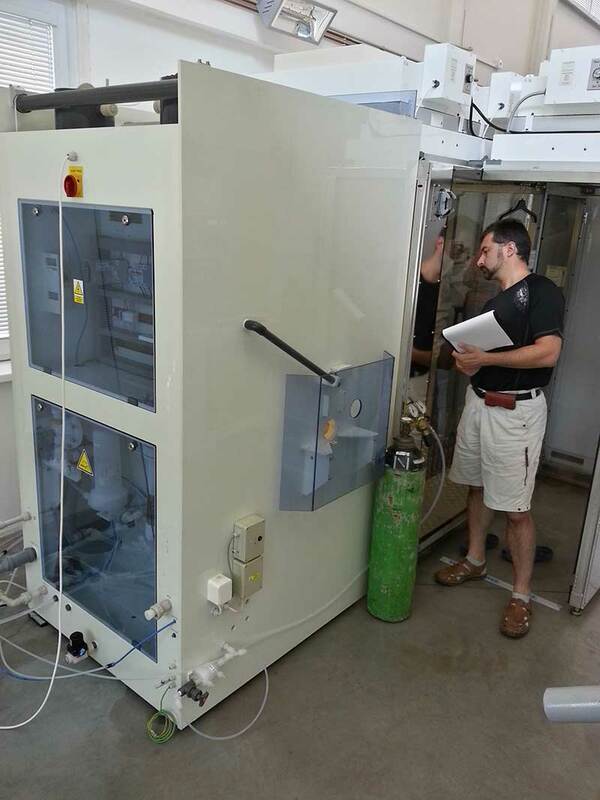 CSVG finished installation of testing Wet Bench System for demonstrating our processes like application of ozone water.